Dentures are a wonderful way of getting back your incredible smile and bringing back some of your favorite foods back into your diet, but most people aren’t certain what all goes into getting them. When you’ve decided it’s time for you to get dentures, you’ll want to take some time to learn about the process you’ll need to follow. During the process you’ll get measured for dentures, your remaining teeth and gums will be prepared to receive them, and you’ll get a chance to wear a temporary one to test for size and comfort. It all starts with a consultation with your dentist and the mutual decision that it’s time for you to invest in a set of dentures. There’s a lot of reasons that people may decide that dentures are the right decision for them. For some it’s a matter of having their beautiful smile returned to them, for others, it’s a case of getting their favorite foods back into their diet, and for anyone who chooses to get them, there’s always helping your jaw retain its shape. But what do you need to do to get your dentures? • Health Check Prior Pre-Denture: Before you can be fitted with dentures you need to be checked so they can see if you’re mouth is healthy enough to accept the new teeth. If your gums and other soft tissues in your mouth are inflamed or otherwise unhealthy this may need to be addressed before you can get dentures. Part of this process will include x-rays to check the health of your gums, and you may be advised that certain procedures to reduce flabbiness of tissue and the like may be necessary to ensure your gums fit properly. • Adjustment of Planes and Length of Dentures: During this stage, you’ll be examined to determine just how long the dentures will be, and to ensure that the new dentures will fit properly. The relationship between your upper and lower jaw will be examined and a loose-fitting wax denture used to properly set the teeth so that you won’t experience clicking of your dentures when eating or speaking. • Wax Denture Try-In: This is the second to last visit, where you’ll be fitted with temporary dentures to ensure that they’ll work when the permanent ones are created. 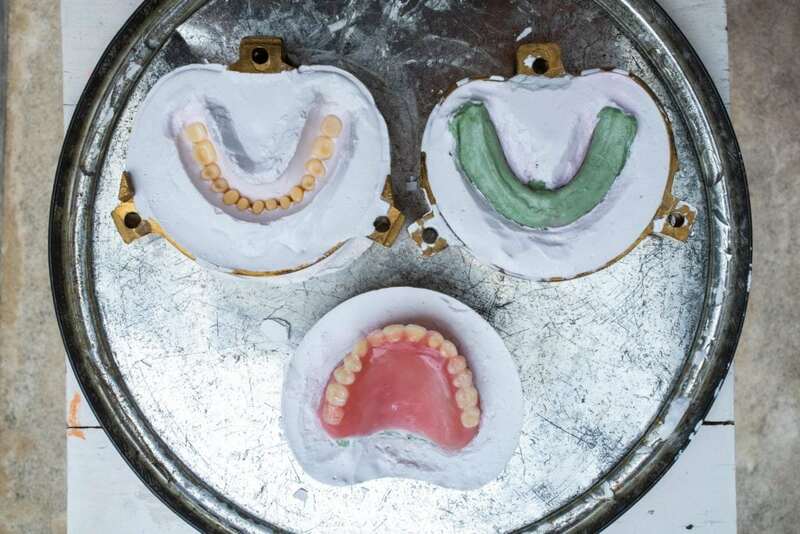 During this process, you’ll get an idea of how your dentures will look, and final adjustments will be made. At this stage, the final dentures will be ordered. After these appointments you’ll receive your final dentures at the fourth appointment, and will begin your life with a great new set of well-fitted dentures. 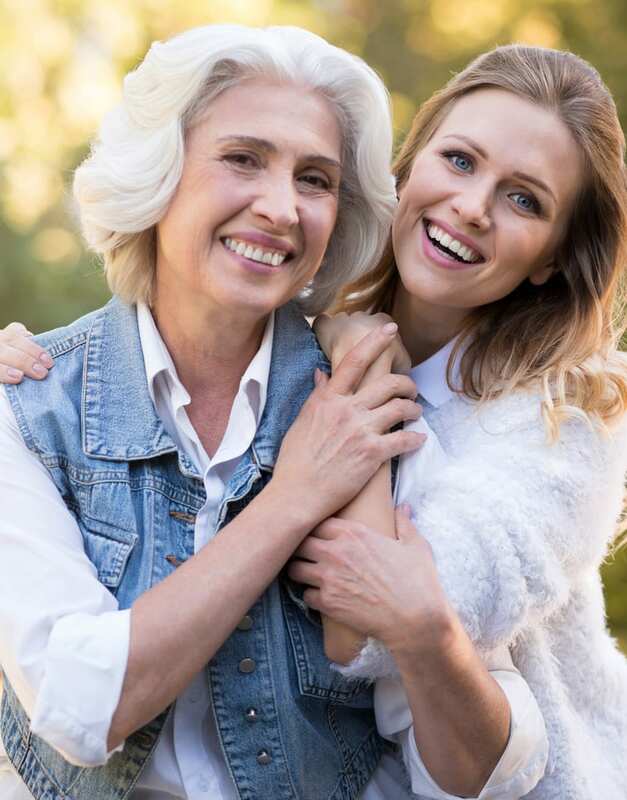 If you’re looking for an expert in dentures to help you get set up, contact Dr. Kelly Zhao at Arc Dental in Houston, TX, and start your road to new dentures today. Don’t let another year go by struggling with enjoying your favorite foods and feeling embarrassed about your lack of teeth, make an appointment today and restore your beautiful smile! Previous Post: What Are Dental X-Rays?